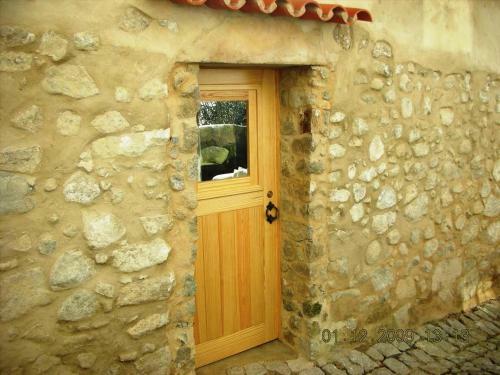 Estalagem Velha is a family run property located in the heart of Monchique, in the Algarve. 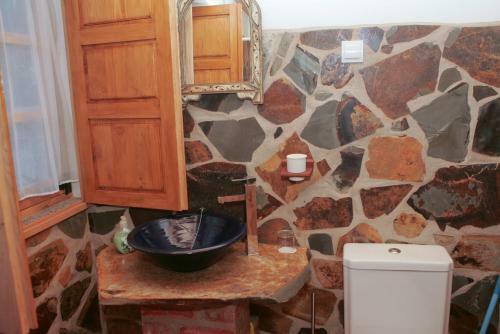 The rustic property is a 1-minute walk from the main square. 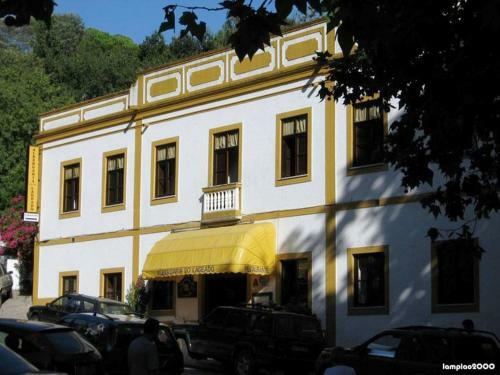 The Estalagem Velha offers the option of a self-catered studio apartment or double rooms. Situated in Corgo do Vale, 10 km from Monchique's centre, Horta do Zé Miguel boasts a sun terrace and views of the mountains. Guests can enjoy a drink at the bar. You will find a coffee machine and a kettle in the room. 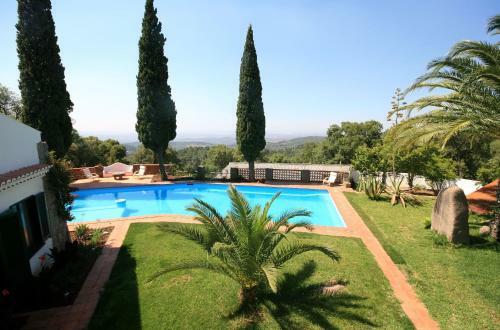 Offering an outdoor pool, Monchique Chalet is located in Caldas de Monchique, 5 km from Monchique. Surrounded by a unique landscape, the property is 200 metres from the thermal spa. Located in the thermal village of Caldas de Monchique, Albergaria do Lageado is a seasonal inn with an outdoor swimming pool and a restaurant. This pet-friendly property offers free WiFi access. 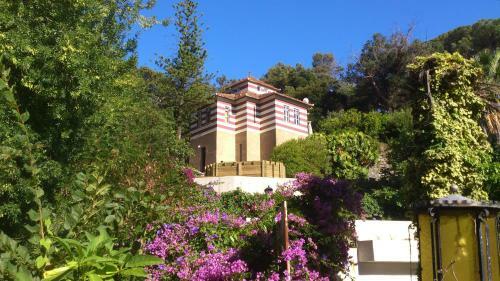 Offering a secluded location amidst the Monchique greenery, Quinta Santa Barbara features an outdoor swimming pool and extensive views over the natural surroundings and the Atlantic Ocean from afar.